A marketing plan is a comprehensive document or blueprint that outlines a business advertising and marketing efforts for the coming year. It describes business activities involved in accomplishing specific marketing objectives within a set time frame. A marketing plan also includes a description of the current marketing position of a business, a discussion of the target market and a description of the marketing mix that a business will use to achieve their marketing goals. A marketing plan has a formal structure, but can be used as a formal or informal document which makes it very flexible. It contains some historical data, future predictions, and methods or strategies to achieve the marketing objectives. Marketing plans start with the identification of customer needs through a market research and how the business can satisfy these needs while generating an acceptable level of return. This includes processes such as market situation analysis, action programs, budgets, sales forecasts, strategies and projected financial statements. 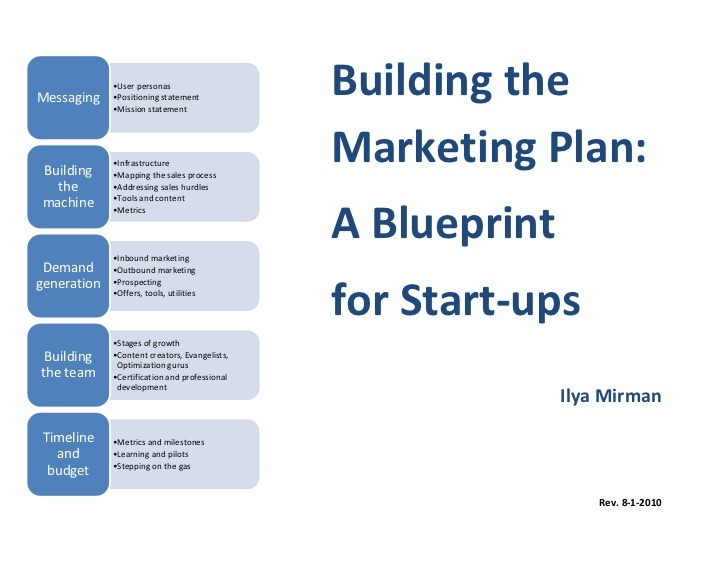 A marketing plan can also be described as a technique that helps a business to decide on the best use of its resources to achieve corporate objectives. It can also contain a full analysis of the strengths and weaknesses of a company, its organization, and its products. The marketing plan shows the step or actions that will be utilized in order to achieve the plan goals. For example, a marketing plan may include a strategy to increase the business’s market share by fifteen percent. The marketing plan would then outline the objectives that need to be achieved in order to reach the fifteen percent increase in the business market share. The marketing plan can be used to describe the methods of applying a company’s marketing resources to fulfill marketing objectives. Marketing planning segments the markets, identifies the market position, forecast the market size, and plans a viable market share within each market segment. Marketing planning can also be used to prepare a detailed case for introducing a new product, revamping current marketing strategies for an existing product or put together a company marketing plan to be included in the company corporate or business plan. Many business owners create a marketing plan and then set it aside. However, your marketing plan is a roadmap providing you with a direction toward reaching your business objectives. It needs to be referred to and assessed for results frequently. While some small business owners include their marketing plan as part of their overall business plan, because marketing is crucial to success, having a comprehensive, detailed marketing plan on its own is recommended. If you don’t want to make a mini-plan as part of your business plan, you can attach your full marketing plan to the business plan as an appendix to the business plan. The importance of a detailed marketing plan can’t be overstated. Marketing is as important as the product or service you provide. Without marketing, consumers and clients can’t find out about you. If they don’t know about you, they can’t buy from you, and as a result, you won’t make money. Gives clarity to who your market is. It’s easier to find clients and customers if you know who they are. Helps you craft marketing messages that will generate results. Marketing is about knowing what your product or service can do to help a target market. Your messages need to speak directly your market. Provides focus and direction. Email, social media, advertising, guest blogging, direct mail, publicity, and on and on. With so many marketing choices, you need a plan for determining the best course of action for your business. One of the main purposes of developing a marketing plan is to set the company on a specific path in marketing. The marketing goals normally align itself to the broader company objectives. For example, a new company looking to grow their business will generally have a marketing plan that emphasizes strategies to increase their customer base. Acquiring marketing share, increasing customer awareness, and building a favorable business image are some of the objectives that can be related to marketing planning. The marketing plan also helps layout the necessary budget and resources needed to achieve the goals stated in the marketing plan. The marketing plan shows what the company is intended to accomplish within the budget and also to make it possible for company executives to assess potential return on the investment of marketing dollars. Different aspects of the marketing plan relate to accountability. The marketing plan is a general response from company leaders and the marketing staff to take the company in a specific direction. After the strategies are laid out and the tasks are developed, each task is assigned to a person or a team for implementation. The assigned roles allow companies to keep track of their milestones and communicate with the teams during the implementation process. Having a marketing plan helps company leaders to develop and keep an eye on the expectations for their functional areas. For example, if a company’s marketing plan goal is to increase sales growth than the company leaders may have to increase their sales staff in stores to help generate more sales. 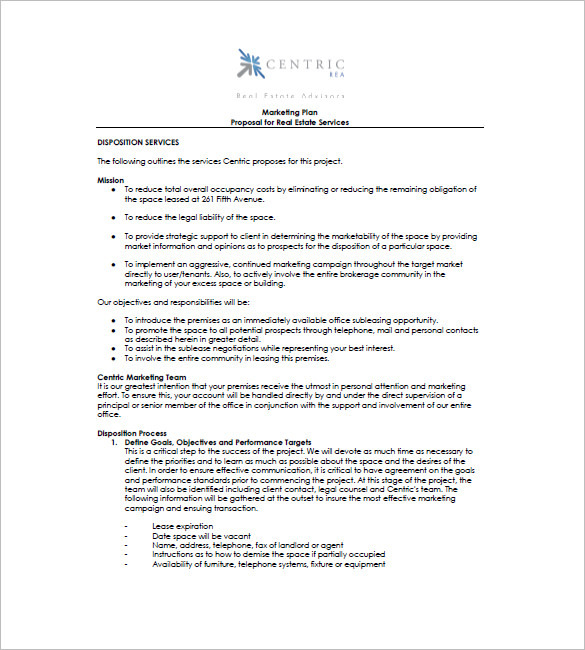 The marketing plan offers a unique opportunity for a productive discussion between employees and leaders of an organization. It provides good communication within the company. The marketing plan also allows the marketing team to examine their past decisions and understand their results in order to better prepare for the future. It also lets the marketing team observe and study the environment that they are operating in. A typical small business marketing plan covers many elements including a description of competitors, demand for the product or service you offer, and strengths and weaknesses from a market standpoint of both the business and its competitors. Details about your business’ current situation. What is your product or service? What’s working and what challenges are you currently having in generating new clients and customers? What issues might you encounter over the next year, such as a move (when you can’t work) or new laws that might impact how you do business? Who is your target market? Who is the most likely buyer of what you’re offering? The answer should never be “everyone.” To help you define your market, determine how your product or service helps people and then figure out the people who need that solution. You might have several groups within your target market, often referred to as market segmentation (specializing in specific niche markets or groups). For example, if your business helps people with weight loss, your target markets could be moms wanting to lose baby weight and baby boomers wanting to improve their health. Knowing your market and its needs help you to create market-specific messages and place them where they’ll be seen for greater effectiveness. What are your goals for the time period of the plan? Be specific in your goals, such as increase email list by x amount over the next year or find x number of new clients. It’s important that you’re able to measure the effectiveness of your marketing plan by having a quantifiable goal. What marketing tactics will you use to reach your market and goals? Let your target market be your guide in deciding what marketing strategies you’ll use. Where does your market hangout? How can you entice them to check out your business? For example, if your market spends a lot of time on Facebook, you might consider having a Facebook fan page or group or perhaps investing in Facebook advertising. If you’re a service business catering to other businesses, you might want to write an article for a newsletter or magazine that targets that same business industry. How much will it cost? This is where you make a budget for your marketing plan. There are many free marketing strategies, although they require time, which is a type of expense. Will you do home parties and if so, what will be the cost of travel, mailing of invites, purchasing door-prizes, etc? Will you pay for advertising or for a mailing list service? Of all the places to spend money in your home business, marketing is the priority, as long as you’re investing wisely. Research – If you want to launch your own company or a product what will you do? The first thing that you will do will be market research. You will like to determine what the market actually wants. Similarly, during marketing too, market research is needed to determine what message should the company adopt and which medium will be best, what positioning needs to be achieved to target the right segment. By doing market research, we can gather data which can help us in analysis and action. Strategy – Once you have your data ready, you know where your product stands and also the standing of your company in the market in terms of strengths and weaknesses. You also have an idea of what strategies will need to be implemented and what factors will need to be adopted by the company to beat competitors and succeed in the market. Thus, after research, strategies decide the vision of the company, its goal, its mission and in general where the company wants to be. The strategic plan needs to be well thought of by realistically considering all possibilities. Planning – Now that you know, Where you want to be, naturally you have to plan How you are going to reach there. That is the job of the marketing planning department. The marketing plan involves sales forecasting, financial planning, communications strategy and many such benchmarks which define how the company is going to achieve its strategic goals in the future. 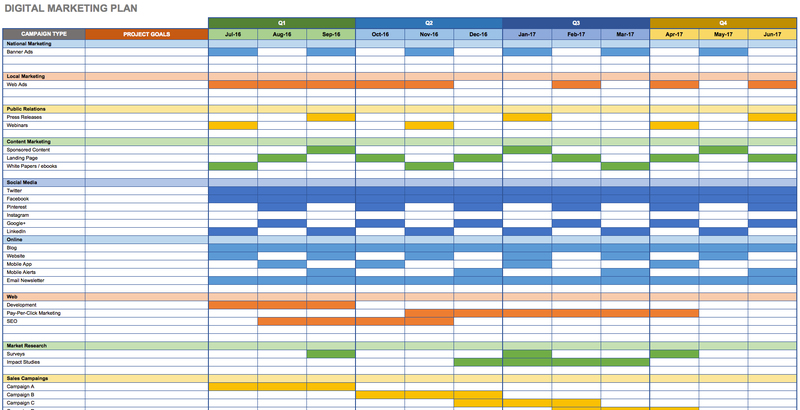 The planning department also keeps a track of the timeline so that time to time we can determine whether we are on track with the strategic plan or not. Tactics – Where planning happens at the topmost level, tactics are street-smart, short-term plans you implement to attract customers, beat your competitors, increase sales, provide a better value for your customers or for any other short-term objective which needs to be achieved. Giving an offer such as “Buy 1, get 1 free” is a sales tactic. Lessening the price of your product during festival time is a promotional tactic. Several such tactics can be implemented by the company to make sure that it is in line with the planning done in the earlier stage. Some industries, such as FMCG and consumer durable, mainly survive on time to time tactics that the implement. Due to the competitive nature of these industries, smart tactics are absolutely necessary to achieve good revenues and for customer acquisition. Thus overall, there may be 100’s of marketing activities such as branding, advertising etc. But all these marketing activities are a part of the four key elements of marketing. Using these four key elements as a base, you can compare where you stand currently, which department are you weak in and then plan your future accordingly. 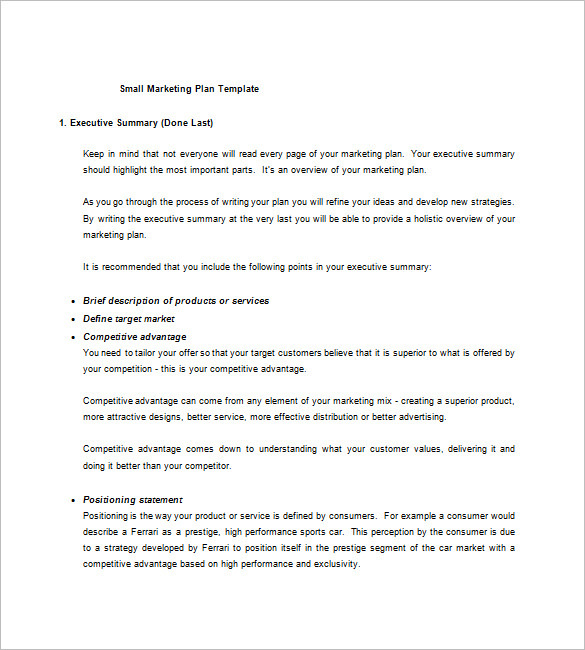 Social Media Marketing Plan Template: Marketing your business on social media can potentially earn you a lot of customers for your business. 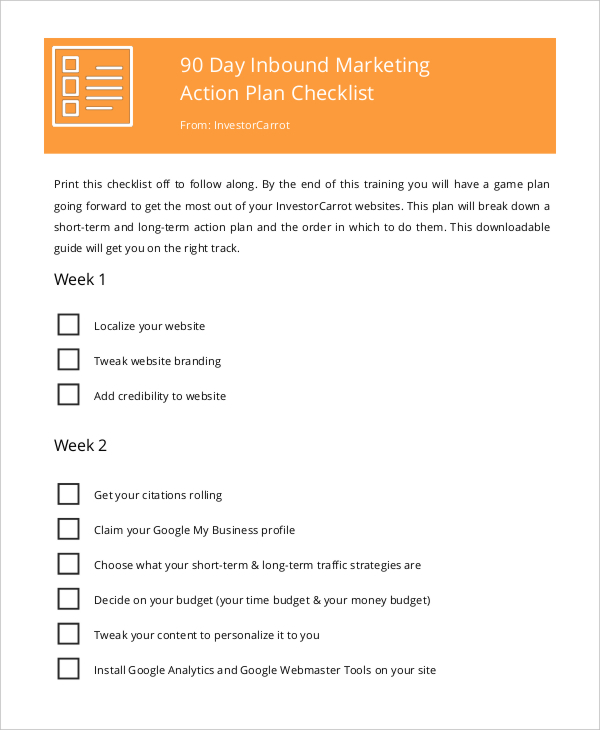 To get started, you need to have a marketing plan, which you can create using this template. 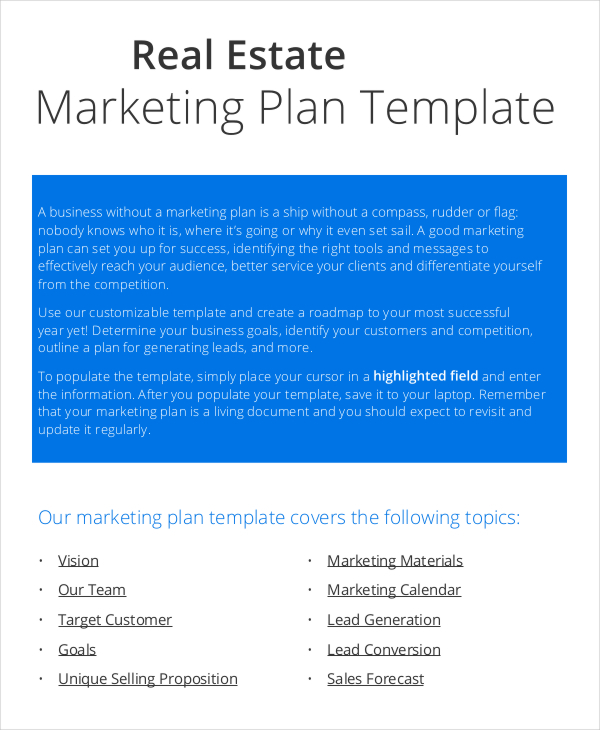 Real Estate Marketing Plan Template: If well marketed, a real estate business can earn you a lot of money. At the end of the day, the goal is to market your product and get the best results. 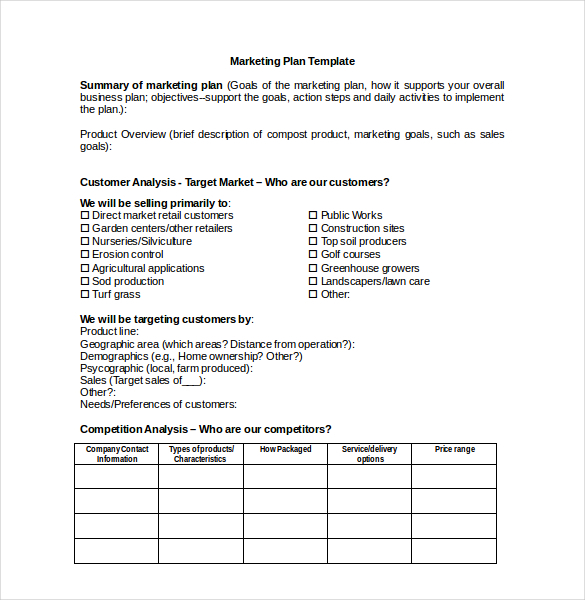 So, you should use this template to create your marketing plan. 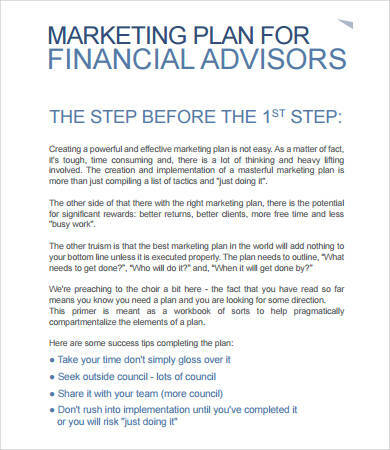 Financial Adviser Marketing Plan Template: If you are a financial adviser, you might be wondering how exactly to market your business. The better question to ask is, ‘Do I have a marketing plan?’. If you don’t, use this sample template to create one. Small Business Marketing Plan Template: It is important to remember that a business doesn’t become automatically known. You have to put in a lot of effort, and most importantly, you must have a marketing plan. 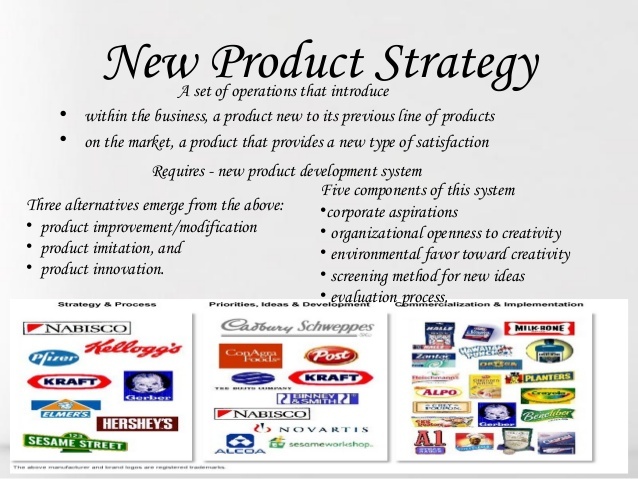 New Product Marketing Plan Template: Do you have a new product that you would like to launch in the market? 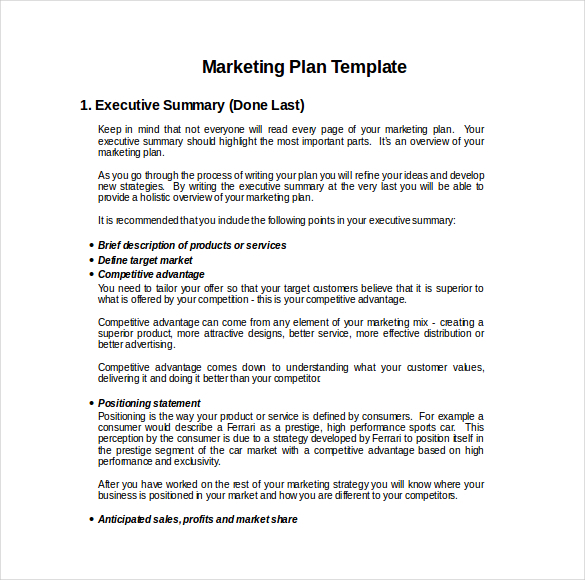 What you need is a useful marketing plan, and you can create that with the help of this marketing template. 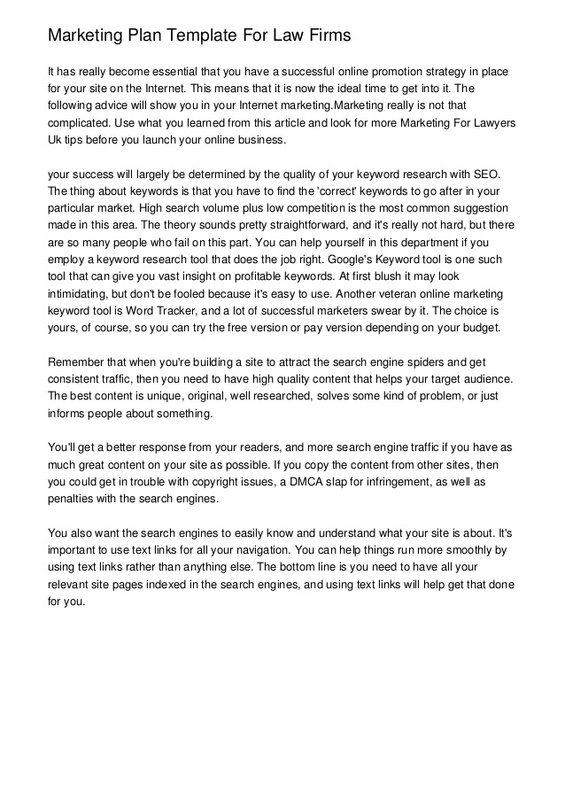 Law Firm Marketing Plan Template: It is easy to think more about customers and forget to market your business, in the first place. The best thing to do is to create a marketing plan that will actually bring these customers to your business. Use this template to create the plan. 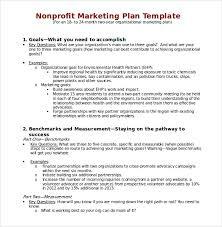 Non-Profit Marketing Plan Template: It is important to remember that although you aren’t going to make profits as a nonprofit entity, it is still important to market yourself if you want to become known. 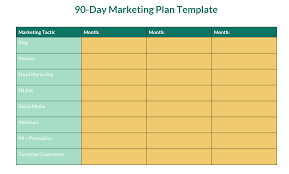 90-Day Marketing Plan Template: It is important to use a 90-day marketing plan if you want to make your business a success. A one-month plan is good, but a 3 months plan is better because it has long-term goals. 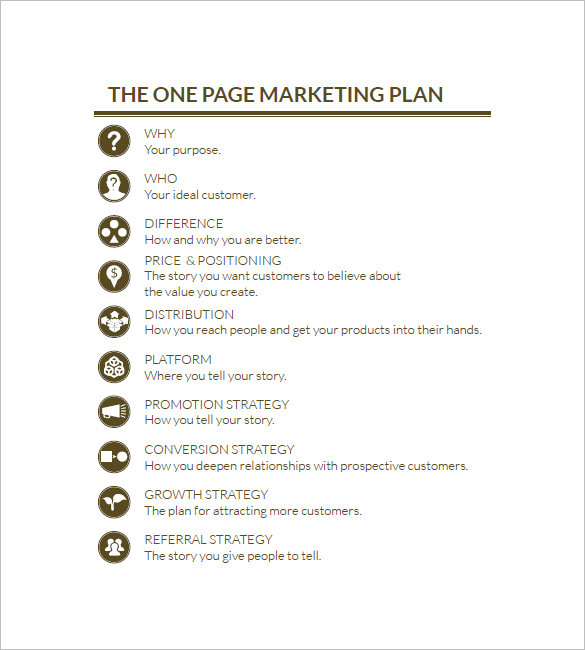 One Page Marketing Plan Template: A one-page marketing plan may be the best tool to use because it is more precise. It is also easy to customize and you can edit it quickly. 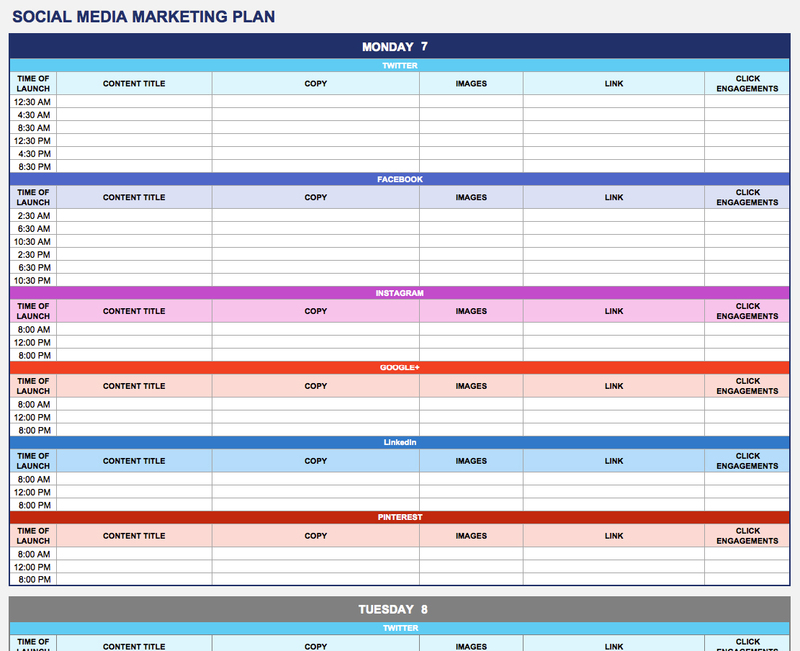 Content Marketing Plan Template: At the very heart of every business is the need to do content marketing. The best thing to do therefore is to create a marketing plan that you can leverage from time to time. This sample template can help you in that matter. 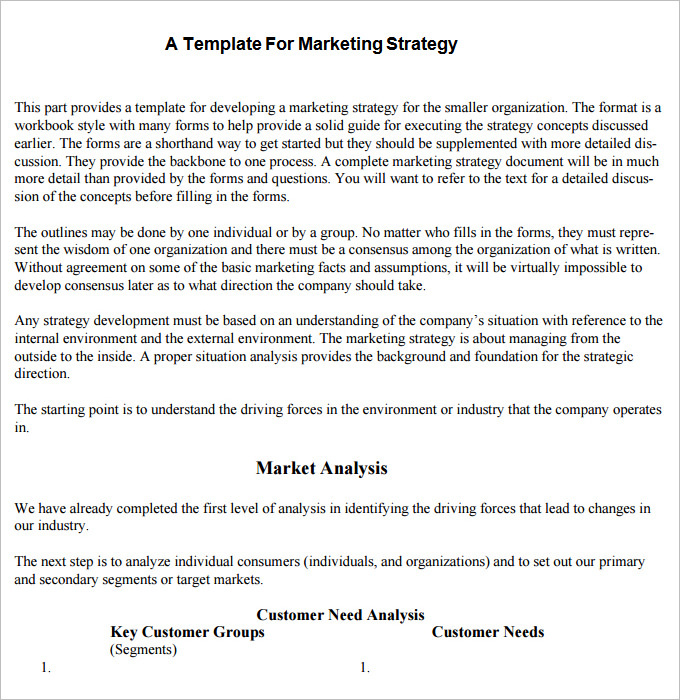 Startup Marketing Plan Template: If you do not want to spend a lot of time creating a startup marketing plan, consider downloading an already existing sample template. 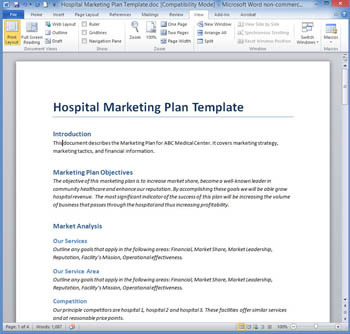 Healthcare Marketing Plan Template: Remember, healthcare institutions are like other businesses. Customers won’t know they exist unless they are marketed. The best way to do that is to use this template to create a marketing plan. Digital Marketing Plan Template: There is a lot to digital marketing. A lot of information that won’t probably make sense in the beginning but they will when you create a printable marketing plan. So, use this sample template to draw a good plan for the business. 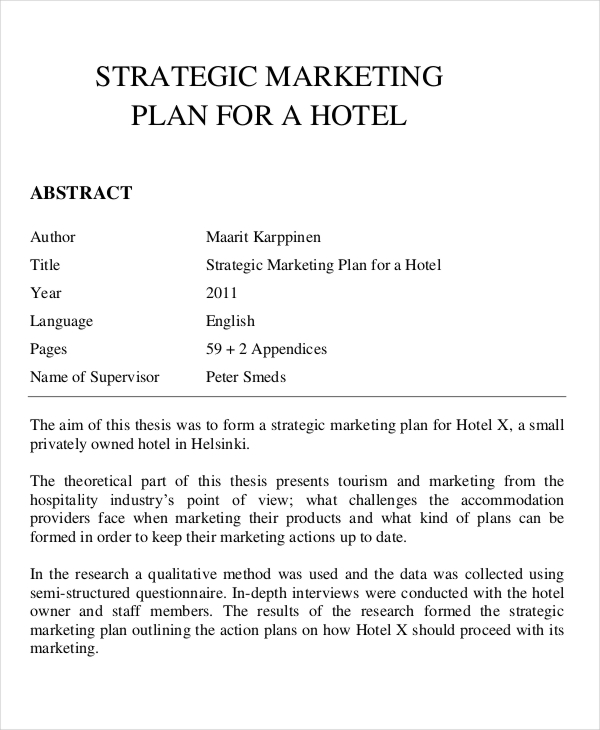 Strategic Marketing Plan Template: It is important to remember that the best way to run a successful business is to have a strategic marketing plan. 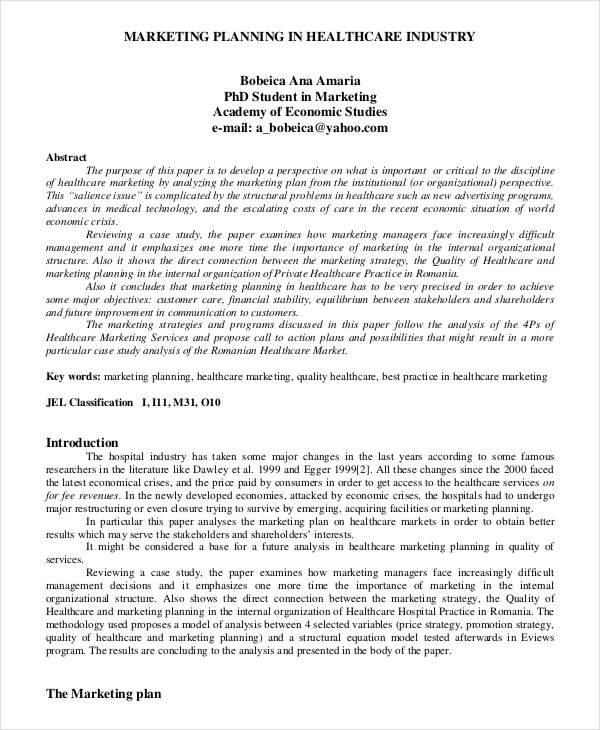 Hospital Marketing Plan Template: Even sick people go to hospitals they know exist. If you don’t have a solid marketing plan, patients may never find you. So it is important to use this sample file to create a marketing scheme to make your business known. 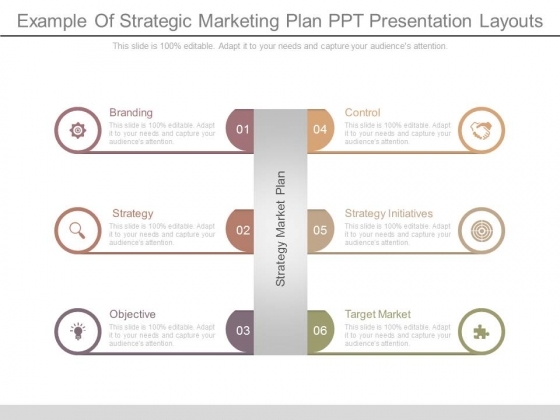 Layout Marketing Plan Strategy in PPT: Even if you think your business already has an established user base and a flourishing relationship between the business and the exact target market, you will still need a marketing plan template to help you send out the right message about a new product to the target audience.